DESCRIPTION Beautifully maintained, renovated and spacious.This rare three bedroom bungalow was custom built by Norwegian Wood Homes. Features large principle rooms and large bedrooms with over sized closets. Bright renovated kitchen with a garden window for added sunlight, granite counter tops, tiled back splash and stainless steel appliances. Nicely renovated bathrooms with new vanities and up scale tile. Hardwood floors, upgraded lighting & plumbing fixtures and new windows throughout. 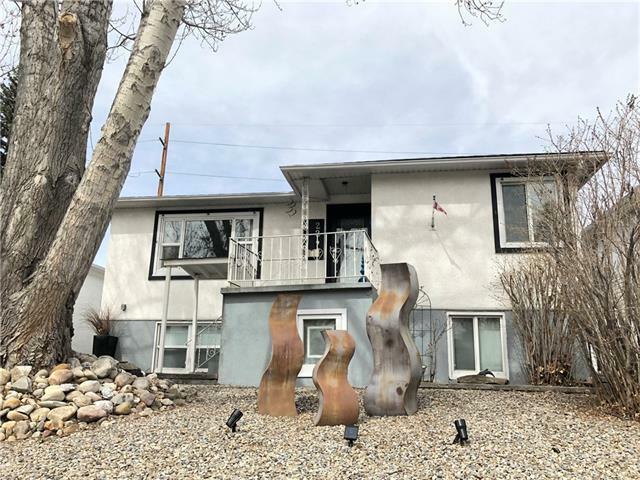 Fantastic basement development features a large two bedroom, two bathroom legal nonconforming suite, one bathroom is a four piece en suite.This awesome suite has a very large living room that is open to the kitchen both with upgraded laminate floors. The 50x120 ft. lot accommodates a 23x20 over sized garage and R.V parking. Situated on a quiet street in the middle of the block walking distance to schools and the bus. 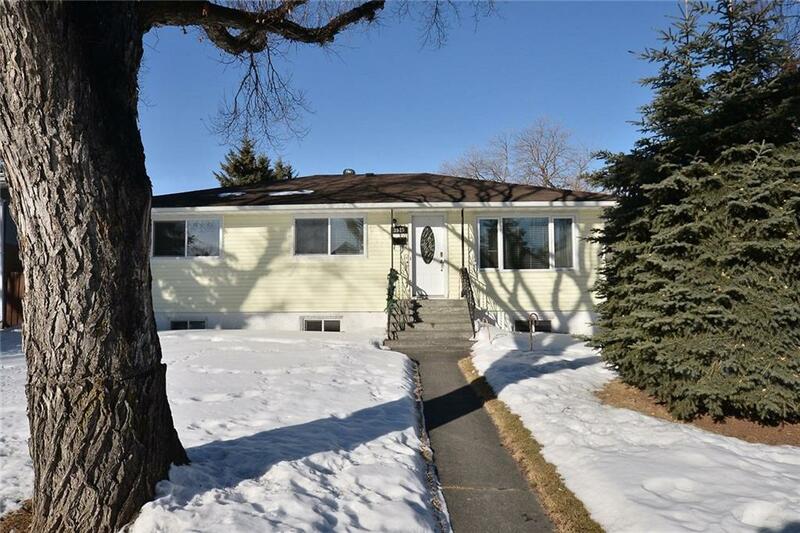 Ideal location 5 minute drive to downtown and Deerfoot trial. 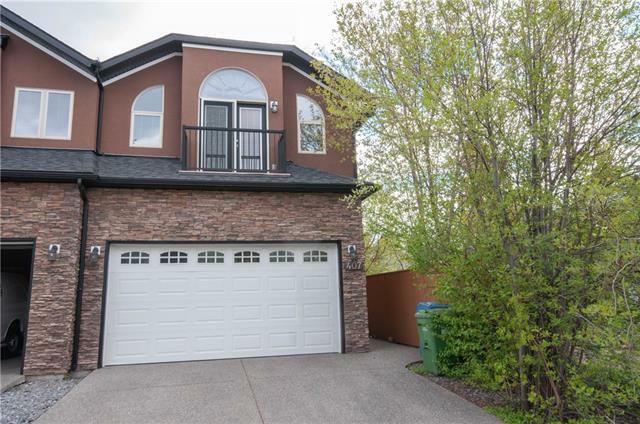 Home for sale at 3525 2 ST Nw Calgary, Alberts T2K 0Y3. 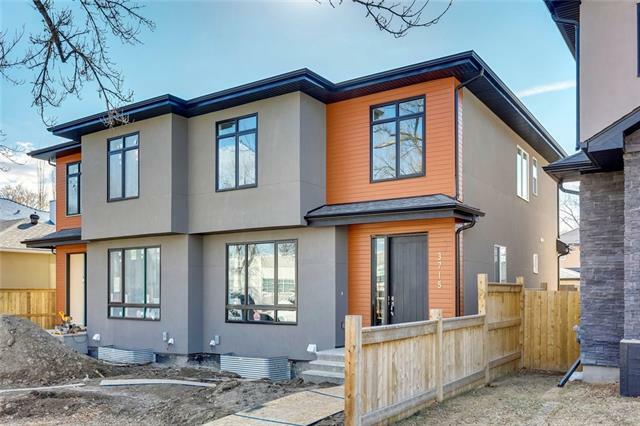 Description: The home at 3525 2 ST Nw Calgary, Alberta T2K 0Y3 with the MLS® Number C4233327 is currently listed at $589,900.